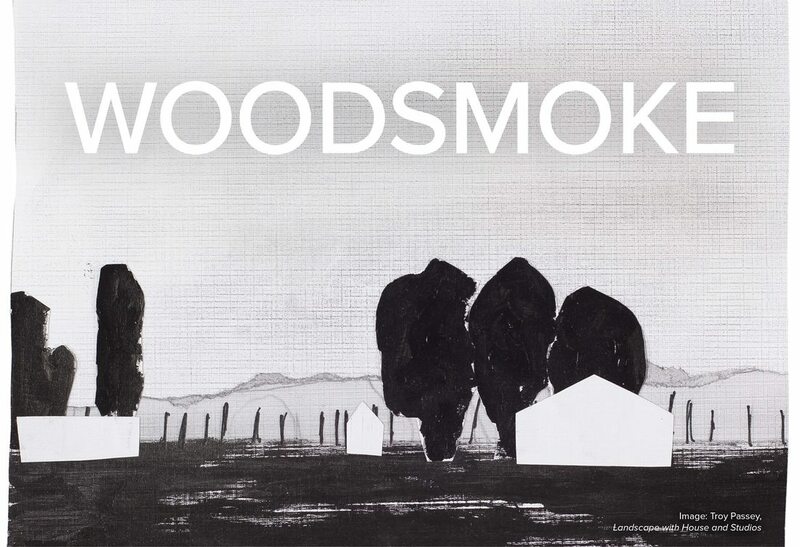 Join the Boise City Department of Arts & History for an immersive exhibition comprising art and poetry from Woodsmoke, a new book by artist Troy Passey and writer J. Reuben Appelman. Their work reflects the contemplation of place and space surrounding the home of American artist James Castle through the exploration of the house’s interior, exterior, and landscapes original to Castle’s time on the site. This exhibition presents Passey’s and Appelman’s impressions of the passage of time, history, memory, and architecture and offers the viewer a glimpse into the character of 5015 Eugene Street in Boise, Idaho.